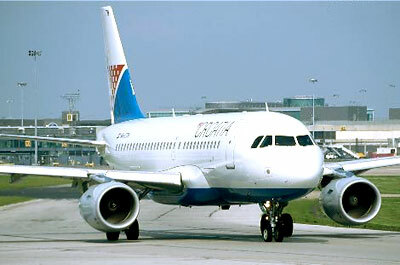 Croatia Airlines is the national airline carrier of Croatia. Being first established in 1989 as Zagal-Zagreb Airlines, the airline company was originally used by UPS for cargo services before it changes its name to Croatia Airlines after the first democratic elections. Croatia Airlines now operates from its primary hub in Zagreb Airport and serves 22 destination cities mainly in Europe. 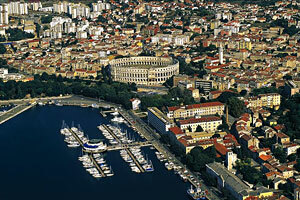 There are 2 focus cities for Croatia Airlines namely Dubrovnik Airport and Split Airport. Croatia Airlines's frequent flyer program is known as Miles & More and its member lounge is called the Senator Lounge. Croatia Airline is a member of Star Alliance group.